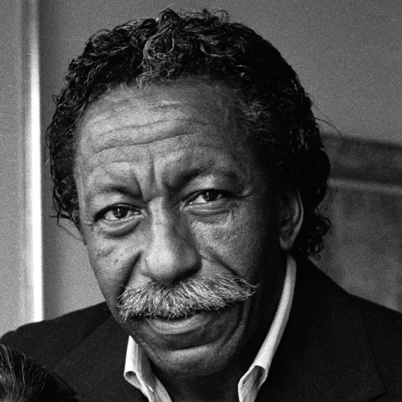 THE LEARNING TREE was clearly a labor of love for Gordon Parks, managing quad-duty on his autobiography. He directed, produced, wrote the script and composed the score. 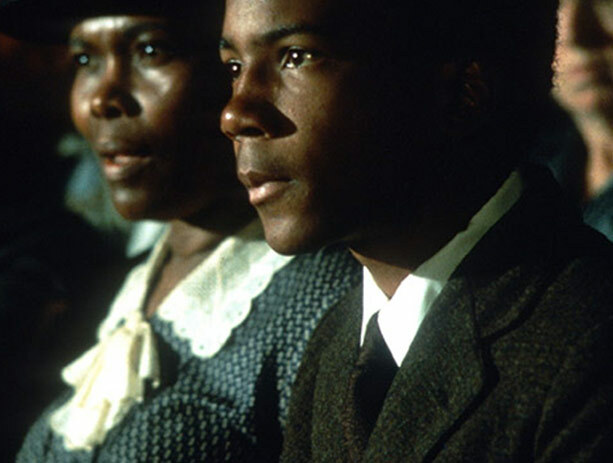 The 1969 film was a modest success at registers, and was well reviewed, but it’s larger impact (other than as simply a fine telling of Park’s story) was in influencing other African-American film-makers (and liberal whites in the business) to make movies about the Black experience that didn’t revolve around city gunfire-revenge motifs: blaxploitation. This leisurely story of ‘colored’ youth, growing up in 1920s Kansas may seem so familiar it groans, but as the first studio feature film directed by an African-American it opened the door another notch for those who would follow. It earned $4,300,000. The lovely lensing is from Burnette Guffey, and Park’s coaxed good work from Lyle Johnson, Estelle Evans, Alex Clarke, Dana Elcar, Mira Waters, Joel Fluellen, and able lesser bits from veterans Malcomb Atterbury, Kevin Hagen, Dub Taylor and John McLiam. 107 minutes.